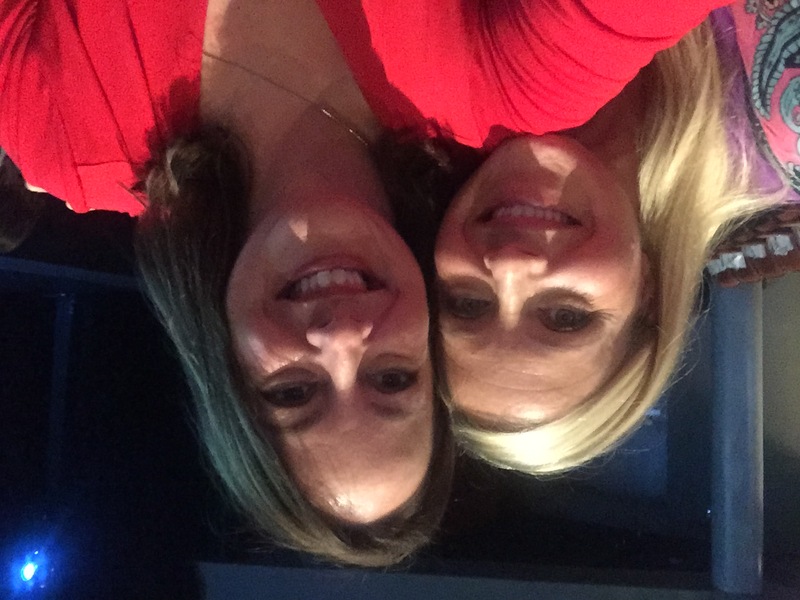 Glennon Melton, creator of the wildly popular blog Momastery and New York Times bestselling author of Carry On, Warrior came to Charleston to speak at the Charleston Music Hall last Sunday. 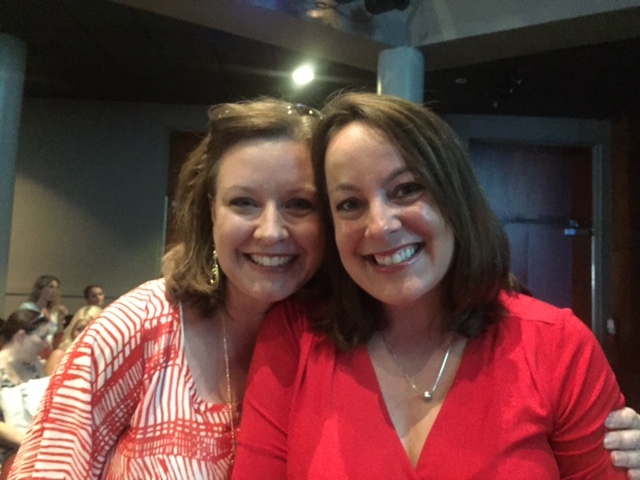 A friend invited me to attend since she knew I blog and that I read Glennon’s blog. I have to say, it was one of the best Sundays I have had in quite a while. Day trip to Charleston? Um, yes please. Getting to spend time with a friend who managed to make the 3 1/2 hour drive fly by because we chatted the whole way? Awesome! But the cherry on top was getting to hear Glennon speak. She enthralled the audience. She could have talked for hours and everyone would have been riveted. She’s that good. # 5. I am a recovering alcoholic and bulimic. 7 years sober…so in many ways I’m actually 7 years old. Sometimes I miss excess booze and food, in the same indescribable way you can miss someone who abused you and repeatedly left you for dead. And here was her best friend’s #5 – My favorite thing to eat is hummus. So to prepare this list, I was taking notes feverishly on my phone to share the essence of Glennon’s talk with you, but I may not exactly have gotten it word for word. And since she said so many wonderful things, I’ve decided to break this up into 2 posts. 1. When she says she is a truth teller, she means it. She is fearless and lays it all bare in a way that both inspires me and terrifies me to think about doing myself. Then again, I have been trying to keep it real with people when they ask me how I am doing; if I’m having a crummy day, I tell them instead of saying the standard “fine.” Baby steps. Right out of the gate, she said this and I just thought: this is gonna be GOOD! Plus, she took her boots off and sat criss cross in her chair. Talk about the opposite of standing at a podium. Good call, Glennon! 4. Don’t shower at rock bottom. OK, here’s the backstory. Glennon has had many rock bottom days which she calls the valley. In fact, the name Glennon is Irish for “girl of the valley.” But when you are having a very bad day, it helps others know you are having a bad day if you look the part. DO NOT under any circumstances dress nicely, put on makeup and above all else, DO NOT take a shower! It’s like she’s saying you’ll mask your pain and your need if you shower and go through the motions and everything looks “normal.” No one will know you are dying inside. Still not sure if I can forgo the shower, but I have gone out without makeup on or styling my hair. 5. Don’t run from your in the valley moments. Sistering. Wow. How cool an image is that. Women especially need to master the concept of sistering. As not seeing each other as competition, but rather co-conspirators, or running buddies in this life race and picking each other up as we stumble and fall along the race. Imagine if schools offered a course on this, it would be called Sistering 101. Classes would be filled with women from all walks of life and the main premise would be that you would complete the course knowing your fellow classmates and become each other’s cheerleader. How fitting that 2 of my sorority sisters from college were in the theater. One of them was my little sister, the person who you mentor when they first pledge the sorority. It did my heart good to see these 2 beautiful women and even if it was too brief, share a hug and play the catchup game together. Sistering on multiple levels! You can tell that the significance of the word warrior is important to Glennon. Heck, it’s in the title of her book, Carry On, Warrior. 10. Most of us simply don’t have a clue what we are doing. Which takes us back to # 7, Sistering. Get busy doing that and we’ll all be fine! 11. Pain is not the enemy. Glennon points out that we don’t get to be the people we are today by everything going our way. In talking with a reader, she asked her to come up with 3 words to describe what kind of person she wanted her children to become. She replied, “I want them to be kind, brave, and reslilient.” Bu the only way they get there is by experiencing pain! What we must do as parents is walk next to them through their pain so they can see their transformation is inside their walk through pain. 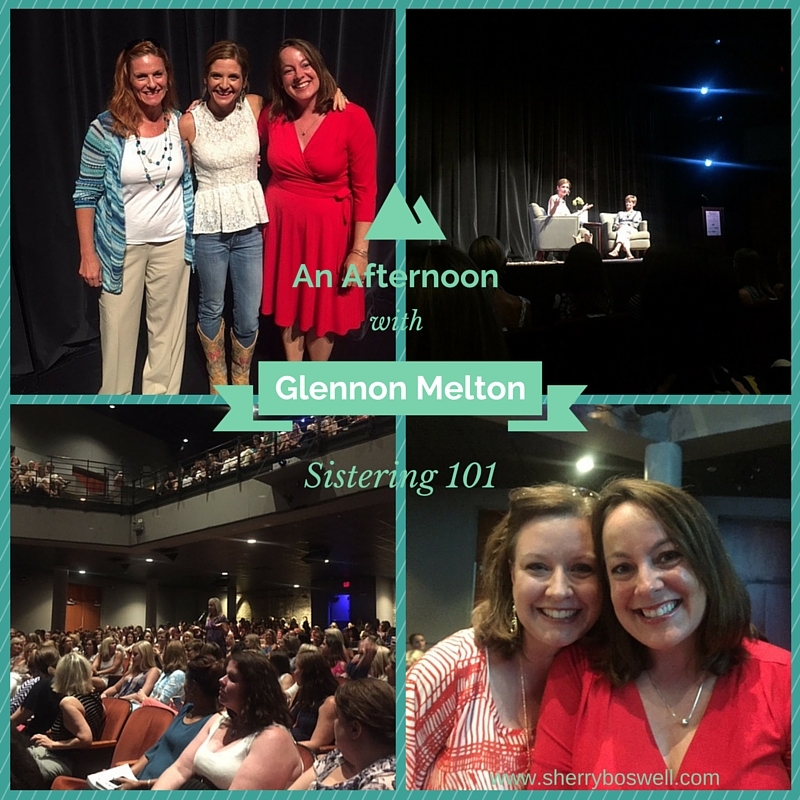 Coincidentally enough, Glennon’s 3 simple rules for when she goes on a book tour are to “show up, be brave, and be kind.” Sounds like that mama’s 3 traits, doesn’t it? 12. Envy as a teacher. I’ve always been told to keep my envy in check, to push it way down. It’s both a negative emotion AND a sin, for goodness sake! But I had never equated envy to be a potential tool that shines a light on what you most admire and aspire to. So when Glennon said “envy can be a teacher” and it’s “a flashing arrow pointing at what we were meant to do”, it was a light bulb moment! Talk about making lemonade out of lemons. and 12 1/2. Being in a theater full of 900 dynamic, excited women is empowering. Thank you so very much for sharing these incredibly valuable things/lessons/ways to live. Can’t wait to read the rest of the list, but I’m glad you spaced them out, because there’s a lot to digest here. I can only imagine how it was in person. And how special to be there with your sorority sisters! I’m dropping in from the Sunday Blog Hop. Thank you so much for sharing this post on the linky! These are some really great bits of wisdom that are deep yet so easy to understand. Love that kind! Thanks for stopping by! I will keep checking the Sunday linky-so glad I found it because everyone is so good!! !